I recently taught a workshop on wildflower photography and demonstrated the use of extension tubes. 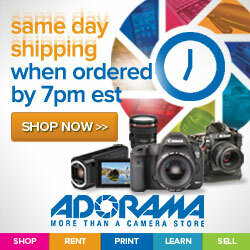 Fotodiox has a very inexpensive solution in this category that is worth checking out if you are a Canon shooter. via Fotodiox Canon EOS Macro Extension Tube Set Kit for Extreme Close-up, fits ALL Canon EOS Lenses. Clouds Over Ipswich Bay Free Webinar: Make Custom Paper Profiles Your Best Friend!